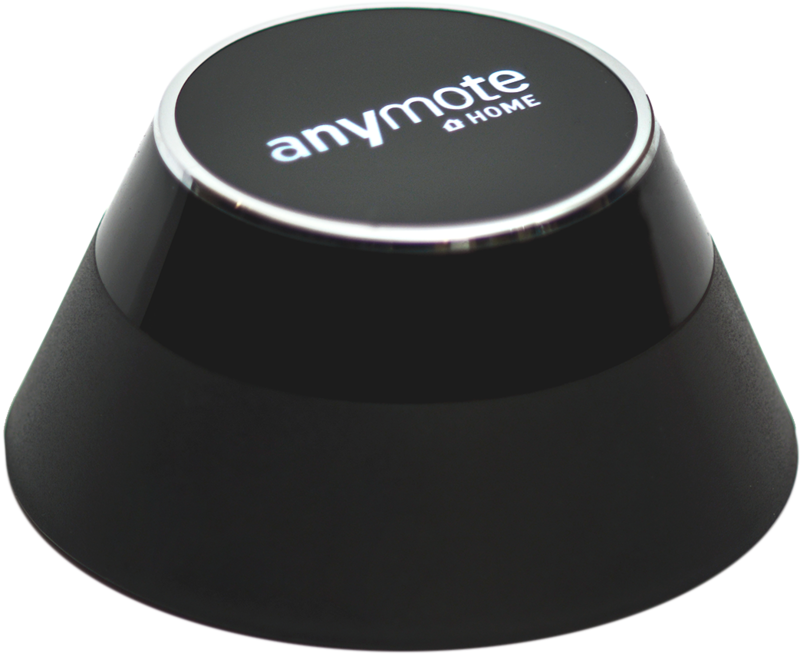 AnyMote Support – Frequently Asked Questions - Can I record my original remote ? Knowledge base : Basic tasks > Can I record my original remote ? 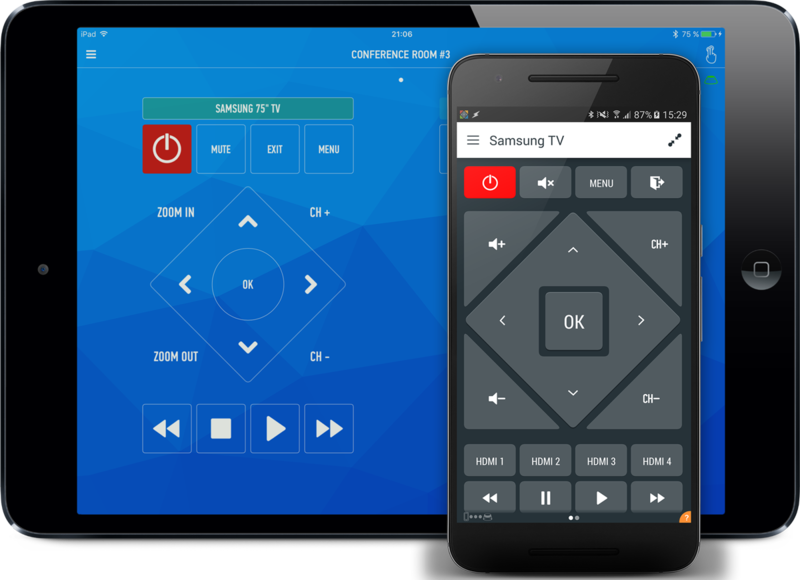 Our apps support learning commands from plastic remotes, as long as your phone has an InfraRed receiver, and the phone's manufacturer has given us access to the receiver. If you would like to be able to record commands on your LG phone, send an email at developer@lge.com and ask them to grant developers access to the IR recorder on their phones. Similarly, if you want to be able to record commands on your Sony phone, send an email at developer.world@sony.com with the same question.